Amy is a licensed loan originator who is extremely knowledgeable in all types of mortgage financing and has helped clients for over 23 years. Clients can trust that when they are purchasing a new home with Amy, all aspects of the experience will receive the utmost care and attention. 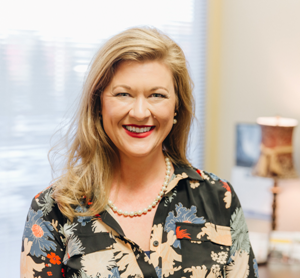 Amy’s primary focus is connecting and developing relationships with like minded professionals as well as preliminary client services for the team. She is responsible for agent relations and for all aspects of the process up to the contract stage.